Sony Pictures Classics has just picked up distribution rights to Robert Redford’s The Company You Keep just ahead of its debut in Venice. We have a first trailer which comes from the TIFFwebsite, as the pic will screen there as well. With inarguably one of the year’s best casts including Redford, Shia LaBeouf, Susan Sarandon, Julie Christie, Sam Elliott, Brendan Gleeson, Terence Howard, Richard Jenkins, Anna Kendrick, Brit Marling, Stanley Tucci, Nick Nolte and Chris Cooper, The Company You Keep marks Redford&apos;s first flick behind the camera since 2010&apos;s The Conspirator. 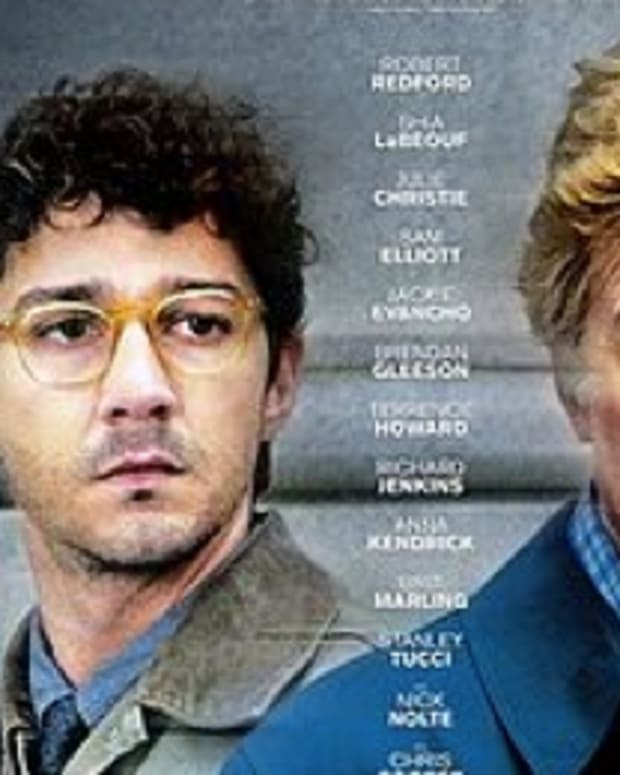 The film is a thriller centered on a former Weather Underground activist (Redford) who goes on the run from a journalist (LaBeouf) who has discovered his identity. Based on the novel by Neil Gordon of the same name, The Company You Keep has a screenplay by the excellent Lem Dobbs (Haywire). It bows in Venice on September 6 and then three days later on September 9 it makes the leap across the Atlantic to Toronto. Look for release dates to be announced soon. Personally, I&apos;ve been hooked on political thrillers since I saw Redford in All the President&apos;s Men so I can&apos;t wait for this one!